If positive reviews from both users and critics alike still don't have you convinced about Styx: Shards of Darkness, a demo is soon to arrive that should help you make up your mind. 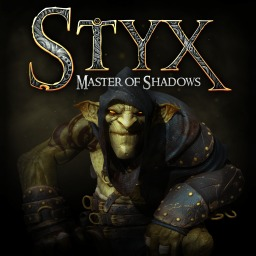 The first Styx game with trophies was Styx: Master of Shadows, which was developed by Cyanide Studio, published by Focus Home Interactive and released on 07 October 2014. 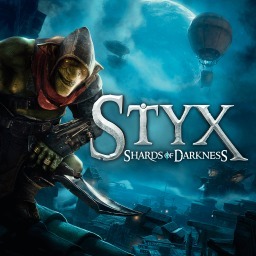 Since then there has been 1 more game in the series with trophies - Styx: Shards of Darkness which was developed by Cyanide Studio, published by Focus Home Interactive and released on 14 March 2017.